Leave it to Gravity Play Events to have the most unique party and carnival games in Colorado. 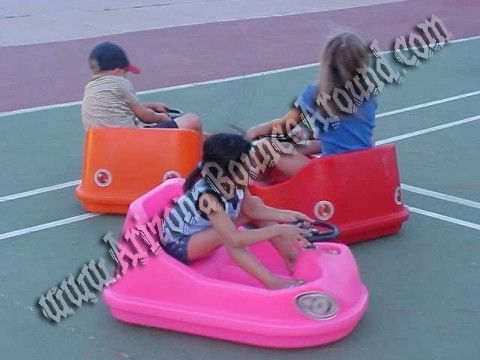 Rent these kids Bumper cars for your next party or event and watch the excitement. No batteries required, riders just turn the steering wheel from left to right and the bumper cars move. We also rent real bumper cars. The driver has full control of turning and can even back up. 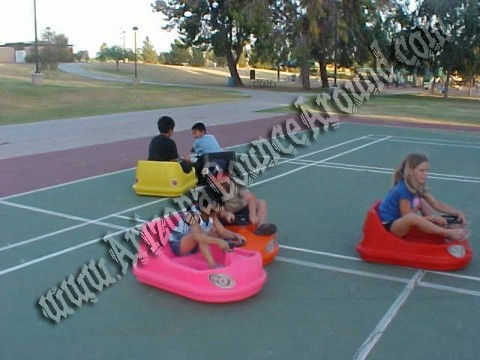 Rent these bumper cars for any party and your guest will be amazed at how much the kids enjoy them. Smooth Flat Surface Required for use. These bumper cars will not work on grass.